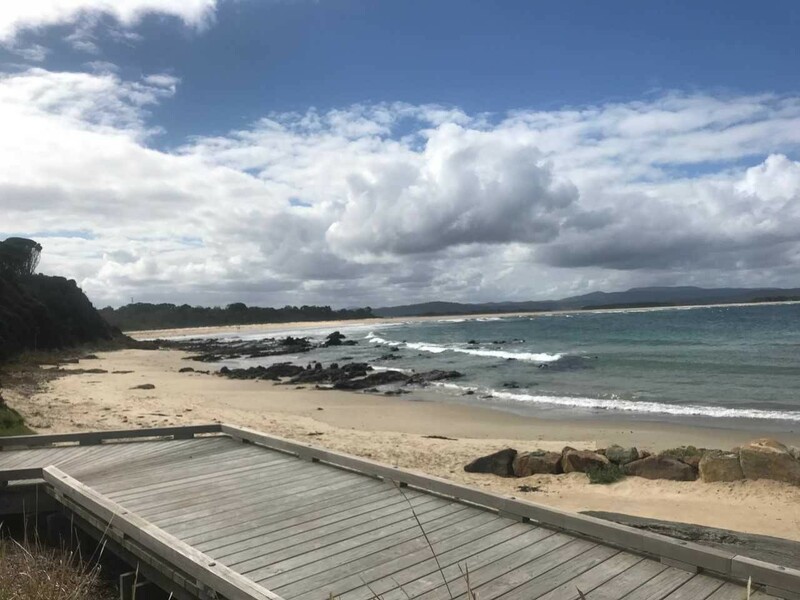 If you are looking for a change in your life here's your opportunity to purchase a nice little investment in the prospering town - region of Mallacoota. 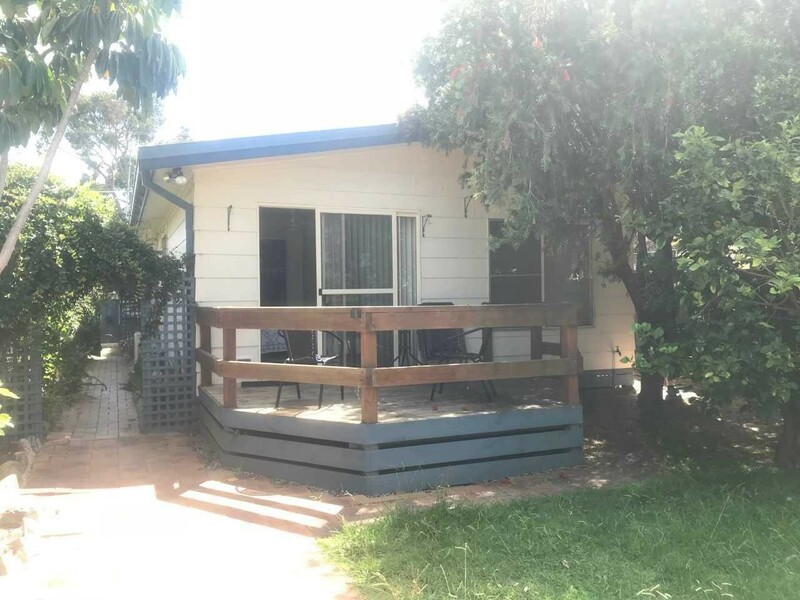 The home offers a comfortable residence be that for the owner or to lease out, whilst the Cafe generates a great little income. 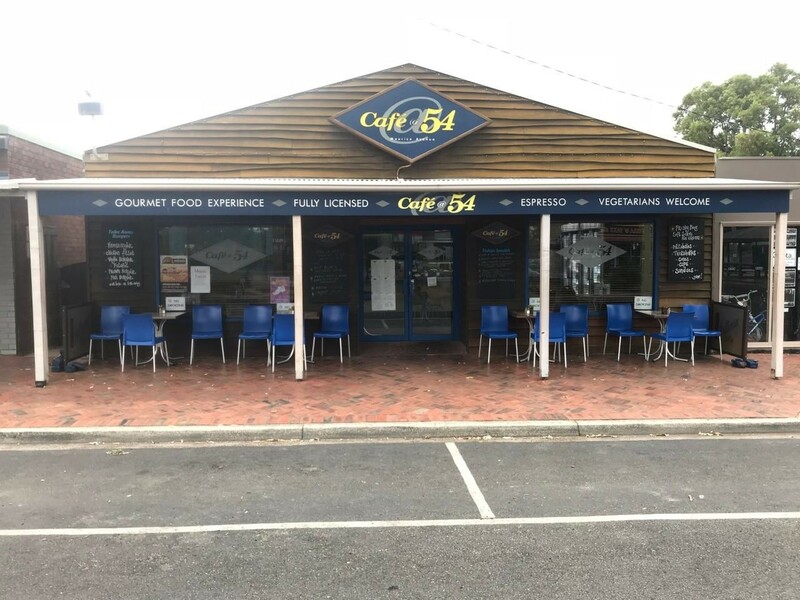 Cafe 54 is a long-standing business with very strong local support as well as passing trade in particular in holiday season. 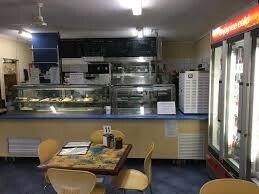 The business would be ideal for a couple or family, the current owners has had less of a role in the business, but wages could be trimmed considerably with a couple or family. 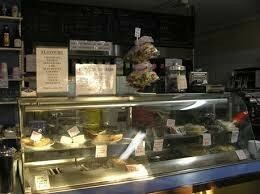 The property which includes the Land, Home and the Shop - Cafe and business is being sold for $635,000. NOTE- The seller may consider selling the total freehold, stand alone. This is your opportunity to live in a great country region and at the same time buy a small business to ensure regular income.